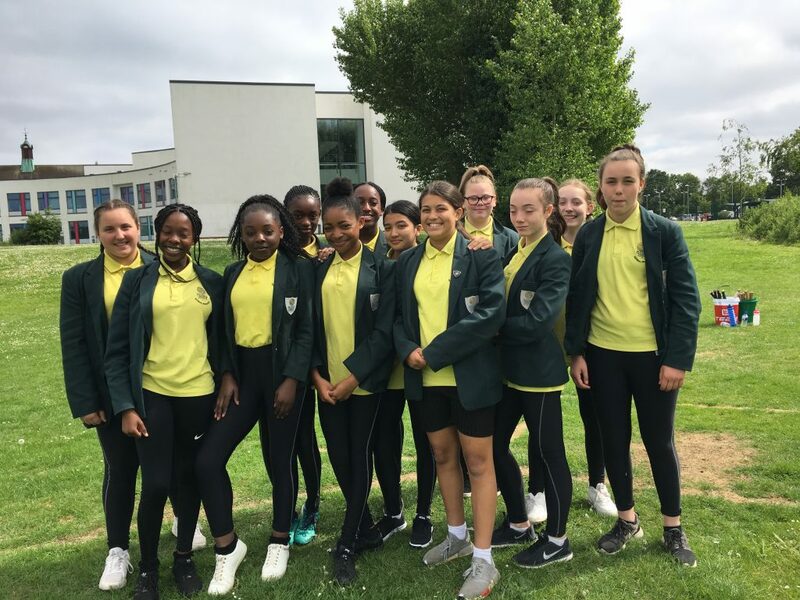 The year 9 rounders team had their tournament on Wednesday 27th June. The girls played against Queens, Bushey Academy, Reach Free and Watford Girls. Unfortunately despite some effective fielding our batting let us down. We lost 3 and drew one. The girls have worked hard over the season they are always reliable and enthusiastic. Player of tournament- Andrea for effective throwing to second base.